WELCOME TO THE MAGIC GARDEN! The Magic Garden Waldorf School was first founded in 2006. We became a fully recognized Waldorf school in 2010 and were the first Waldorf School in Vermont to earn public funding for preschool. 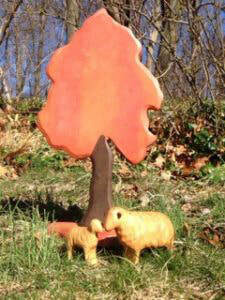 The Magic Garden offers a full Waldorf program for young children from 2 1/2 up to age five. Waldorf is an education which seeks to thoroughly engage children, in a gentle and unhurried manner, in a comfortable and confident relationship with self and the community; indeed with all of humanity. The lovingly appointed schoolhouse brings to all who enter a sense of peace and reverence. The softly colored rooms glow as warm rays of sunshine touch upon the natural playthings; offering infinite opportunities for imaginative play and friendship building. Outside, the magic continues as the children weave into the school day their integral relationship to our small-scale farm. Boys and girls engage in scattering grain for the chickens, bringing water to the sheep and goats, collecting eggs for our muffins, and wool for washing, carding and using in our many nature based crafts. In the garden the children savor carrots pulled straight from their earthen slumber, watch with anticipation as pumpkins begin to spark orange on the vine, and till the soil in preparation of new growth to come. The link between nature and our own sustainability is clear, honored, and a part of our everyday world. Indeed, heaven and earth truly seem to meet within the sanctified embrace of the Magic Garden Waldorf School. 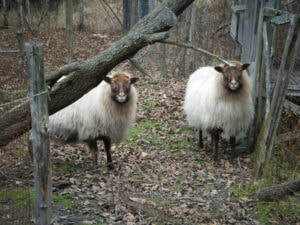 Nell-Marie Rowland has been a practicing Waldorf teacher since 2000. Over the span of her career she has held kindergarten, nursery and parent/child classes. Nell has a Masters degree in Waldorf Early Childhood Education and has a Vermont teaching license with an endorsement in Early Childhood education. She first arrived in Wolcott, Vermont in 2000 to lead the Nursery class at the Green Mountain Waldorf School. 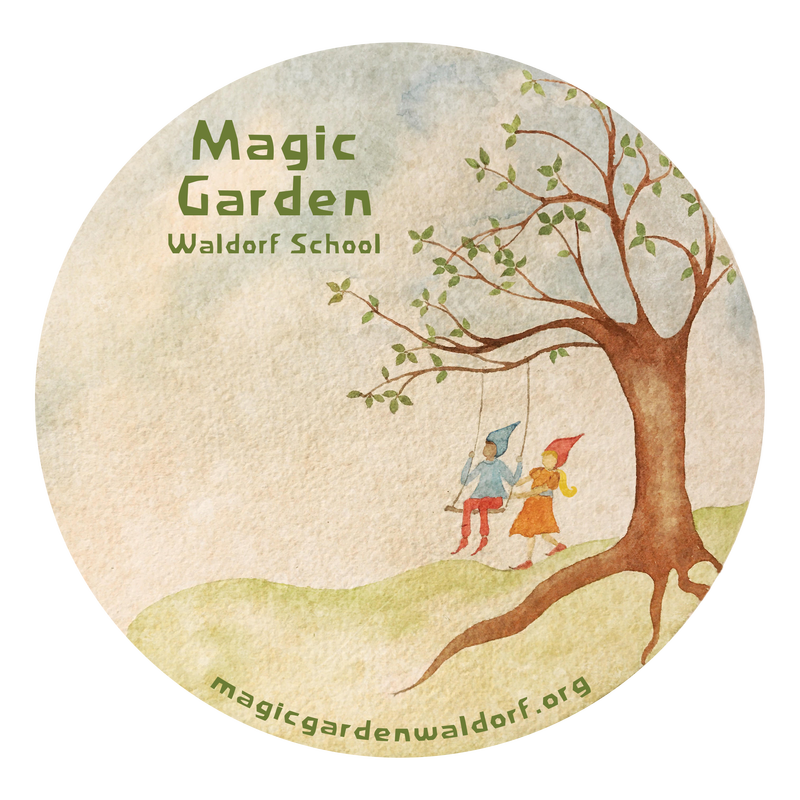 Founding the Magic Garden Waldorf School in 2006 was the realization of a dream Nell had to create a home-like experience for little children that fully embraced the magic of Waldorf education. Her passions include singing, circle work, and puppetry. She also enjoys witnessing the depth of joy children experience when they make toys and puppets with their own hands.